Фото "A simple Poppy ..."
And Spring is in the air..
Beautiful creation with nice tones and colours. 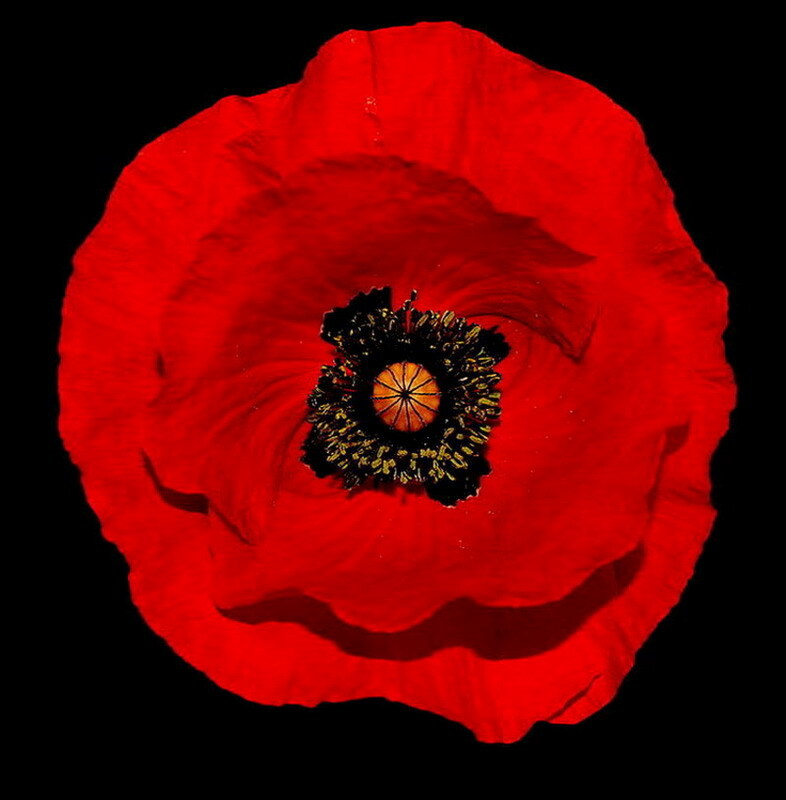 The Beautiful red poppy! The Interesting composition! My congratulations! Very good colors and details, well captured! Nice and very soft capture! Beautiful red flower,very nice shot! !